Call center software can help streamline your call center operations by making inbound and outbound calls easier for agents. Ideally, you want software that will help your business run smoother and make your agents more productive and efficient in their jobs while also providing the best platform and services for your customers. While every business is different and certain features may be more appealing and useful for some over others, here are five characteristics to look for in your call center software. ACDs perform many essential functions, such as routing incoming calls to the most appropriate agent to address and resolve the customer’s concerns and questions. Depending on the software, ACDs can also route emails, messages, and other forms of communication. While invaluable, this is not the only feature of ACDs, as they also allow managers to engage in call monitoring, conferencing, and overall workflow management. It is essential for a call center to route calls based on skills and departments. This can save a customer’s time and ensure they are talking to the most qualified agent, as calls are routed to departments that are most skilled in the topic in question. 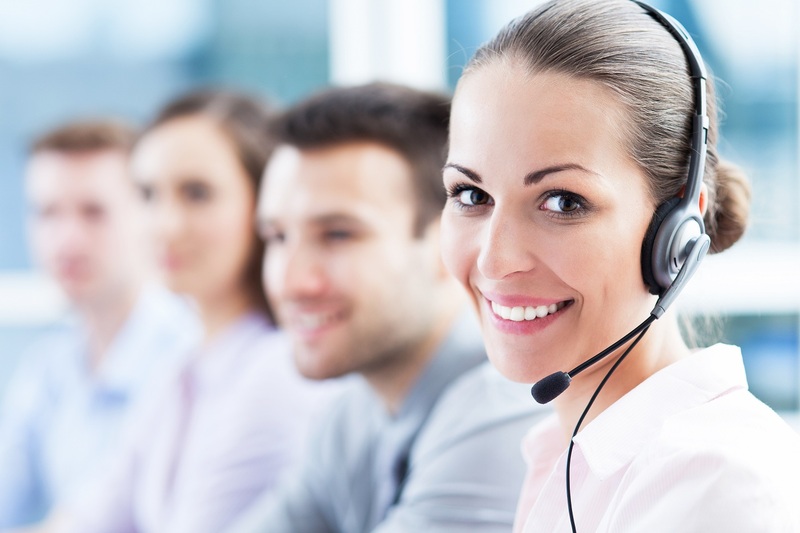 This type of service is essential for call center customer service. It’s important to have call center software that benefits your business and agents, and it’s just as important to incorporate software that benefits your customers. An IVR is a common telephone menu system that many large businesses and organizations use. With an IVR, a customer is offered a list of menu options to choose from, and based on the response, they are routed to the correct department, saving both the customer’s and agent’s time. This type of software is particularly beneficial to call centers with specialized teams. A crm call center software can ensure your customers don’t have to repeat the same responses every time they call. It allows your call center representatives to track and manage interactions using information from previous conversations. CRMs help improve business relationships and streamline processes, saving time for customers and making agents more productive. Above all else, the characteristics you need to look for in a call center software are features that benefit both the customers and the agent, as these are the people who will be directly affected by the software. Features that benefit the customers can lead to quality customer service for your business which will further incentivize them to purchase your product or service. It’s important to remember that if your customer service is lacking, you will probably lose customers to competitors, which has a direct impact on your sales. Features that benefit agents can lead to higher job satisfaction and fulfillment, higher-quality work, productivity, accelerated sales, and more. When choosing a call center software, it’s essential to think about the features that can improve your customer service and allow your agents to become more efficient. Such a combination of features will help increase sales and improve your customers’ experiences.